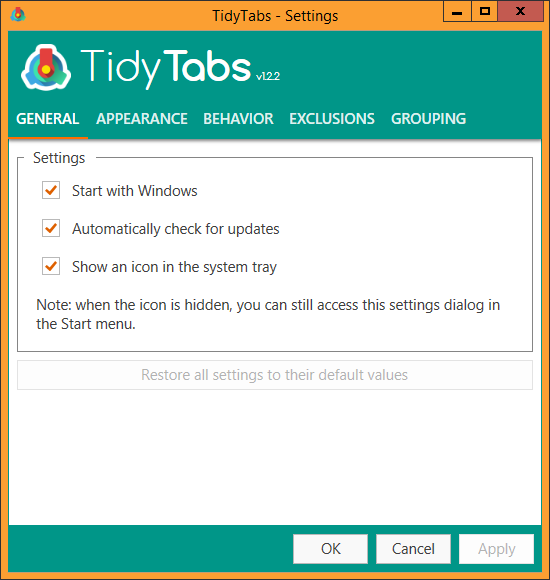 You can access the TidyTabs configuration dialog from the System Tray or from the right-click menu of a tab. 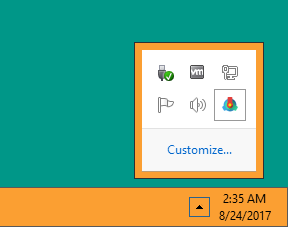 Open your computer’s tray from the right side of your status bar. Double-click on the tray icon. 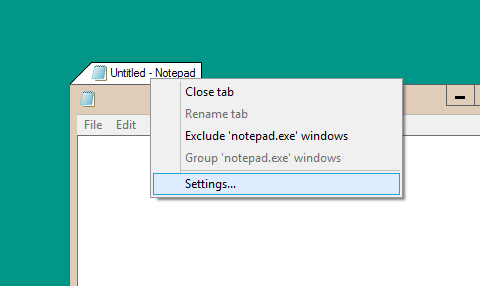 The configuration dialog will appear.